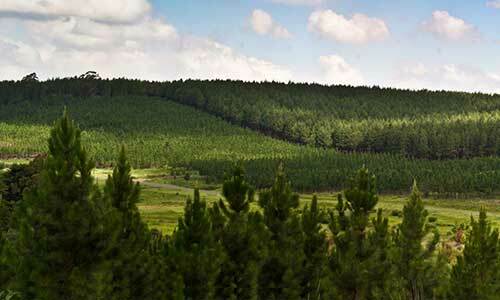 Merensky supplies Pine and Eucalyptus timber to South African, African and international markets. With a total of over 65 000 hectares across South Africa, our plantations are among the largest privately-managed plantations on a saw-log rotation in South Africa. Lumber is processed at our own sawmills and supplied directly or from depots located in Johannesburg, Pietermaritzburg and Cape Town. 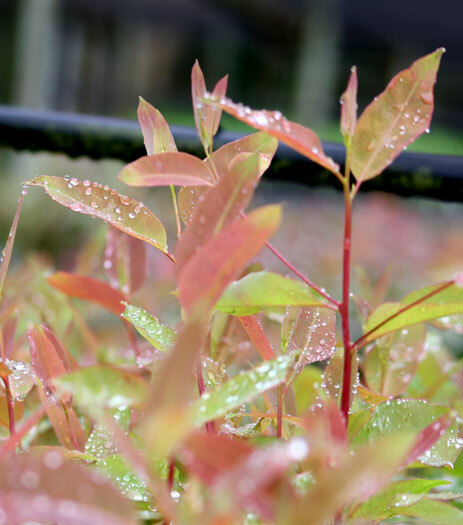 Merensky is recognised as the pioneer of commercially-grown sawlog-rotation Eucalyptus, with many decades of continuous genetic improvements resulting in world-class lumber. Sawlog-plantation Eucalyptus is a sustainable alternative to dwindling tropical hardwood supply. Kiln-dried hardwood lumber is produced at Merensky’s Northern Timbers sawmill in Tzaneen, for use mainly in joinery and furniture manufacture. 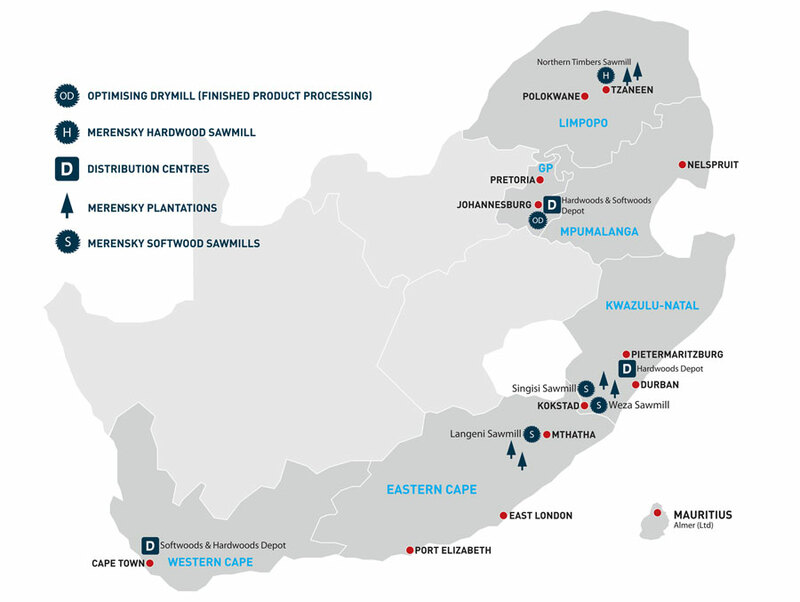 Merensky’s softwood processing operation, Singisi Forest Products, comprises three sawmills strategically located in KwaZulu-Natal and the Eastern Cape. These mills produce quality sawn and kiln-dried Pine lumber for construction, furniture, joinery and other uses. All structural lumber is graded in accordance with South African National Standards (SANS). A world-class optimising drymill has been established at the Kliprivier business park close to Alberton in Gauteng. The facility has specialised equipment that non-destructively grades structural lumber to required specifications and has the ability to produce finger-joint lumber in any lengths. Merensky is part of the HMH Group, which was founded in 1949 by Dr Hans Merensky. Born in Botshabelo in 1871, Dr Hans Merensky became a legend in his time - a world-famous prospector and geologist, humanitarian, devotee of nature, afforestation and agriculture and a visionary. In a brilliant career of close on 50 years of active field work, Dr Merensky achieved an international reputation as an outstanding analytical geologist. His major discoveries of platinum, diamonds, chrome, gold and phosphate ores will long be remembered, and his conservation work left a legacy for today’s generations to appreciate. By establishing a Trust in 1949, Dr Merensky hoped to combine the two things dearest to him: first, the assured perpetuation of his work on Westfalia Estate’s agricultural, horticultural and forestry resources, so that the great strides he had made with water and soil conservation, the reclaiming and revitalisation of the soil, and the welfare of his staff, could be continued. Second, South Africans had to benefit from the activities of the Trust, which in 1973 became the Hans Merensky Foundation. The Foundation provides bursaries for the education and training of students, and grants and loans to individuals or institutions to carry out research in fields including forestry and agriculture. This is the heart of the Foundation – an instruction that the Trustees have carried out since inception. Dr Merensky died in October 1952. In keeping with the humanitarian personal beliefs of Dr Merensky, we have developed a strong people-oriented culture and corporate philosophy which serve as the basis on which our employees are managed and developed. We have successfully empowered over 164 communities in the areas in which we operate, by way of ownership and employment as well as social, economic, enterprise and supplier development. Merensky is committed to providing quality training for its staff. This training serves to improve the general skill levels of all employees. Employees are encouraged to improve their skills and qualifications by taking adult literacy courses, obtaining school-leaving certificates and achieving tertiary qualifications. Both employees and their children are eligible for bursaries towards tertiary education. Crèches are provided for employees' children (pre-school education) in some areas. Family and single accommodation is available in some areas, and an agreed amount of electricity provided free of charge. Staff villages are managed by employee representatives with funding from the company. In some areas clinics are provided for employees and their immediate families with company-contracted doctors available. Family planning and health care training (including AIDS education) are some of the programmes offered. Download our current BBBEE certificate here. Conserve heritage resources and promote aesthetic, cultural and spiritual values. Advance persons or categories of persons disadvantaged by unfair discrimination.